Since man first discovered fire, grilling meat over an open flame has been one of if not the most enjoyable way of cooking meat; the fact that it tastes great is nice, too! 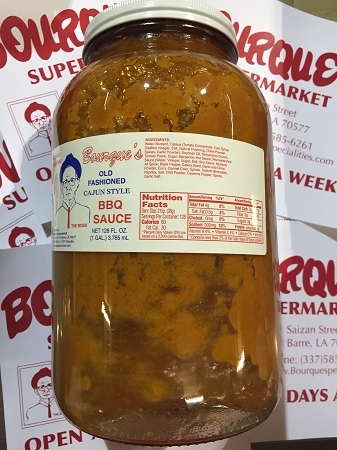 Now, with our old-fashioned Cajun-style barbecue sauce, you can have an even tastier grilling experience. It's perfect on hamburger patties, pork chops, chicken breasts, and just about everything else.